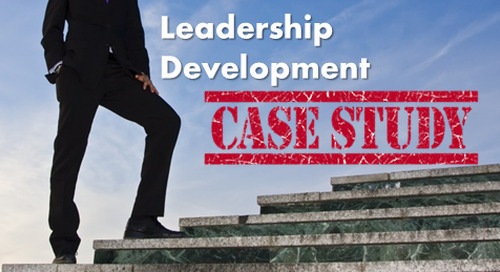 A crucial step in our Team Acceleration® journey is the process of Individual Discovery for individual team members. 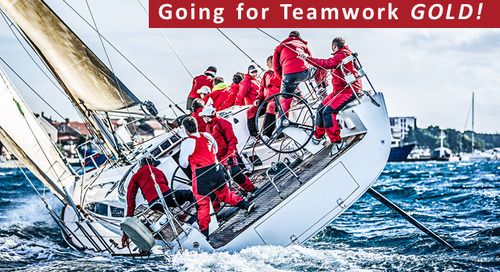 A basic principle underpinning the Team Acceleration® process is that high-performance teamwork develops at three levels: the individual, the team, and the organization. 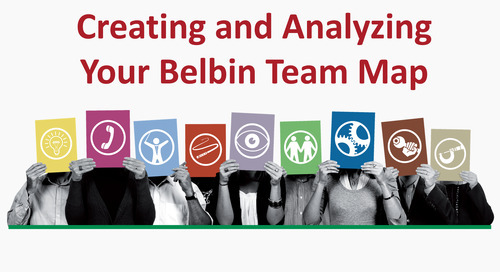 The approach we take in facilitating the development of these plans for team members is to use the basic Belbin Team Role principle: one should play to one’s strengths and manage (not correct) one’s weaknesses. The process we follow is to have entire teams attend our Interaction Foundations Workshop. 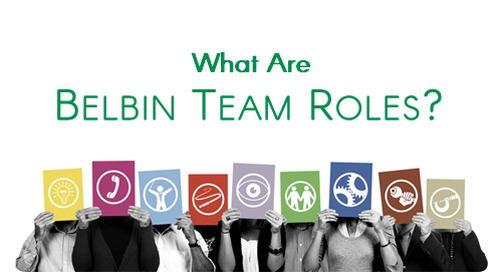 Following the workshop, each individual takes part in a one-hour session with a Team Accelerator® facilitator to develop an individual action plan based on their Belbin Report. 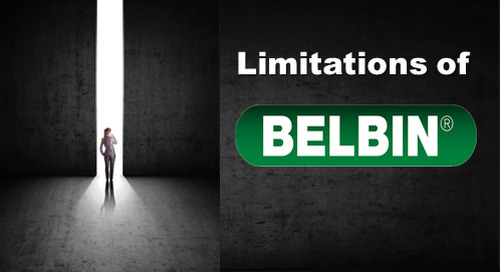 The first step is to discuss their Belbin Report in detail, highlighting insights that are gained by comparing one’s self-perception to others’ perceptions of one’s self. This can be a very interesting and insightful exploration. 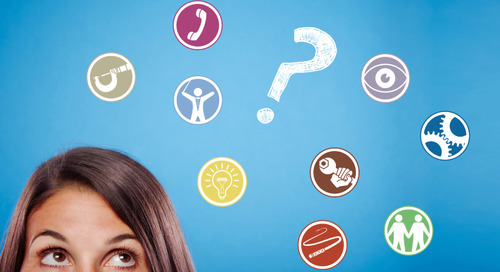 Often what we find is that individuals are totally unaware of the strengths that they possess (“hidden strengths”), and conversely we find that people may over-estimate their strengths in certain roles. 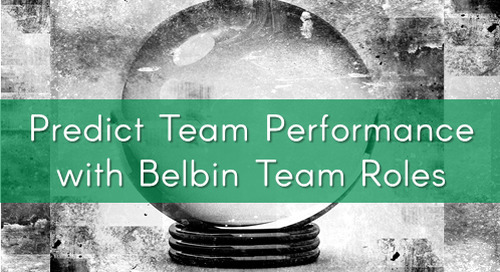 We find that the Belbin framework (based on scientific research) is extremely helpful in this process of crystallizing team members’ understanding of their strengths. The next step is to become much more granular about what one can do to increase one’s effectiveness in one’s preferred roles (usually one’s top 3 roles). 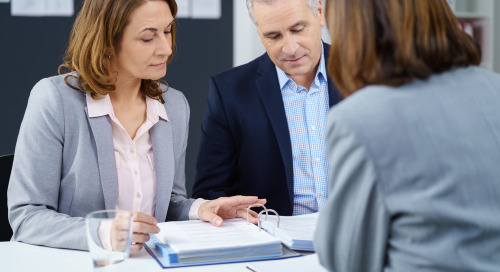 For example, one individual received high observer ranking in the Coordinator role, but needed to address his ability to be more conscious of priorities. 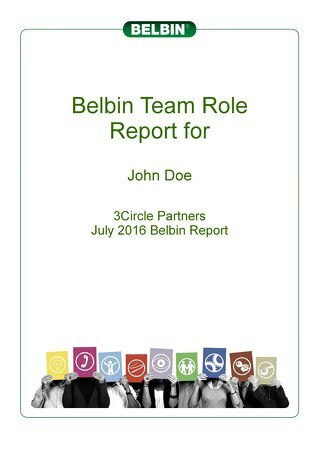 The information in the Belbin Report made it very easy to identify this missing aspect of the Coordinator role as an area for improvement. 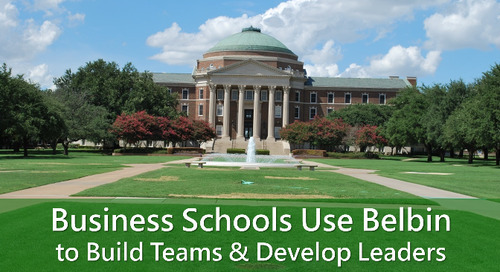 The power of combining personal development with team development is evident in the effectiveness of teams that employ Team Acceleration® management systems. 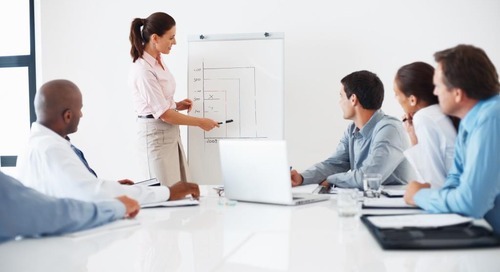 Individual team members operate within the safe environment of a team trained in Team Acceleration®. 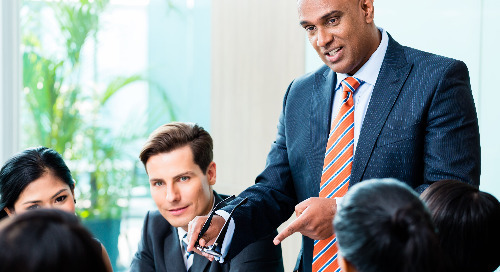 With the support of their fellow team members they can achieve the changes they have identified in their personal development plans to increase their personal effectiveness and thus the effectiveness of the entire team. This dynamic at the team level has an effect on the culture of the organization as a whole. 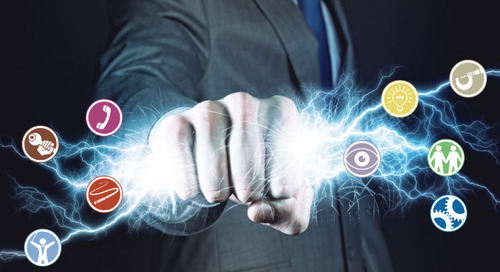 Individuals carry forward practices and use Team Accelerator® tools, creating new norms in the organization and increasing organizational effectiveness. 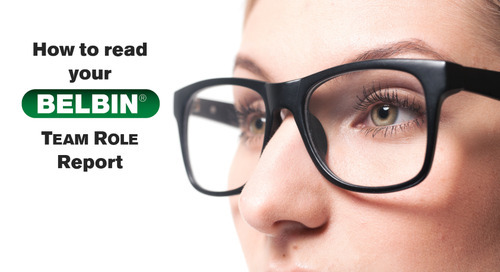 For more information about Individual Discovery, please Contact Us.